A new report from NHS Blood and Transplant sets out how many BAME groups are "poorly represented" on the organ donor register relative to the current British population. People from BAME backgrounds make up 11% of the UK population yet the 35% of people waiting for a kidney transplant are from these communities. His parents Jay and Sina asked at the hospital whether their son could be an organ donor, and his organs saved the lives of two children - a boy and a girl - in dire need of a transplant. "If Aari couldn't be helped any further, Sina and I felt strongly that we wanted Aari to help others. We did not want another family to suffer losing their child or loved one," said Mr Patel, from Croydon, south London. 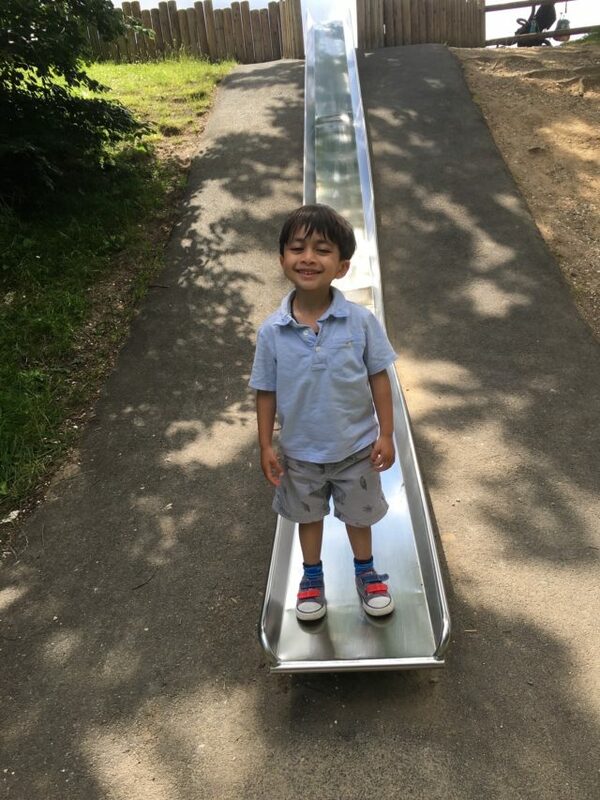 Mr Patel added: "Aari was our little hero. He had a smile that would melt any heart. He genuinely was a kind hearted and generous little man. 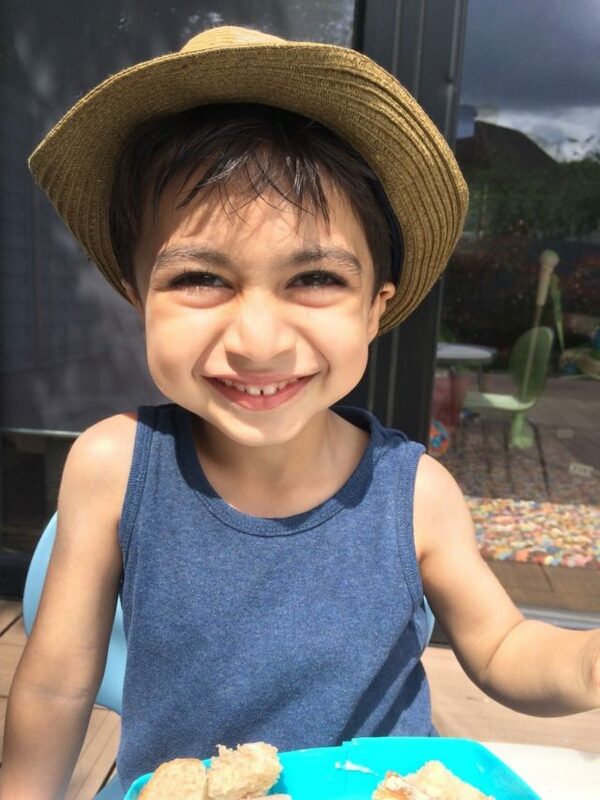 "I am convinced that of all the amazing traits that Aari had - such as kindness, loving heart and caring nature - that these with his organs live on with those recipients, so in heart and soul he continues to live on." Anthony Clarkson from NHS Blood and Transplant said: "While it is encouraging that more black, Asian and ethnic minority families are supporting donation, making more lifesaving transplants possible, change is not happening fast enough and too many lives are being lost. "We are asking more people from these communities to talk about organ donation and share their donation decision with their families.